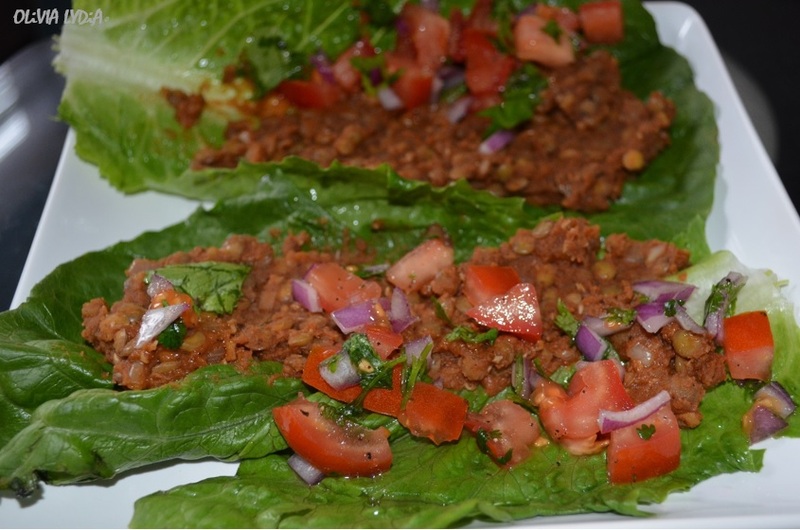 Green “Taco” (Vegan & Gluten-free) – Olive For Greens. These have become one of my favs! Tacos are a great, fast, go-to recipe that can be made at home. 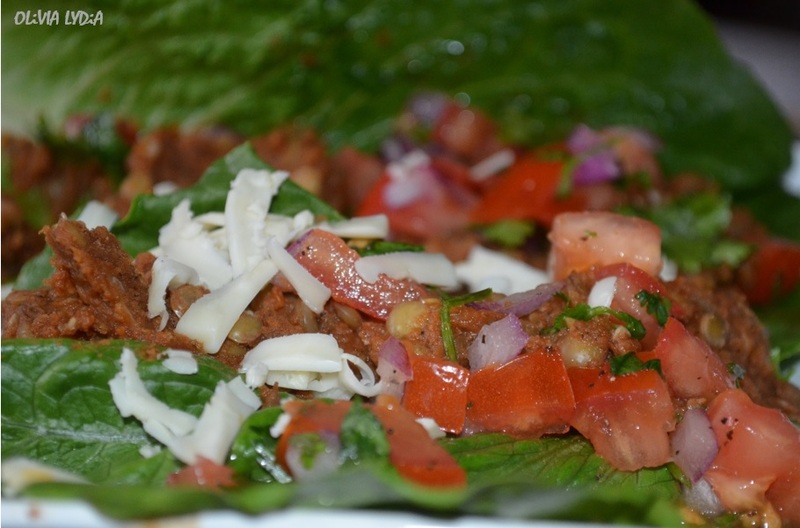 I made mine in a romaine leaf but you could certainly use this in a small corn tortilla then top it with pico de gallo (recipe below) and shredded romaine lettuce! 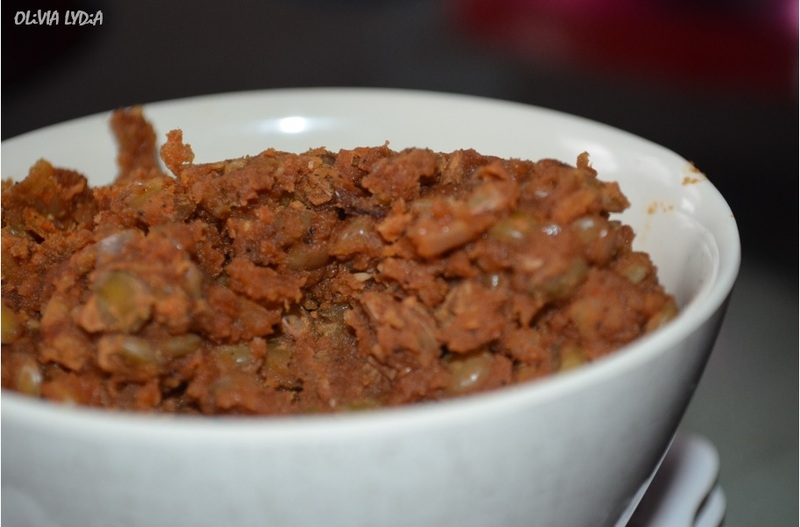 If you hadn’t had a “taco” like this before, try it! This is great lunch or dinner idea. I hope you like it! 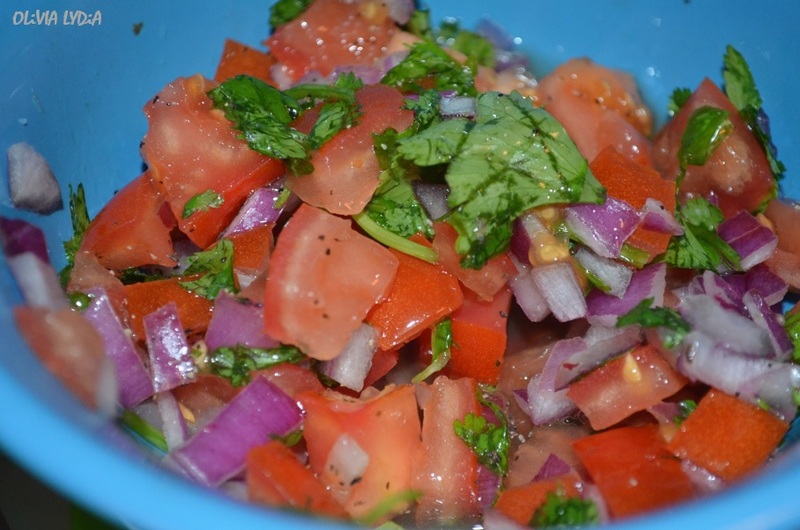 Pico de Gallo is simply a raw (uncooked) salsa use in Mexican cuisine. Literally translated, pico de gallo means rooster beak! Not to worry, no roosters were harmed or used during the making of this salsa fresca! 1. Combine all ingredients in a bowl and set aside (or in the refrigerator). 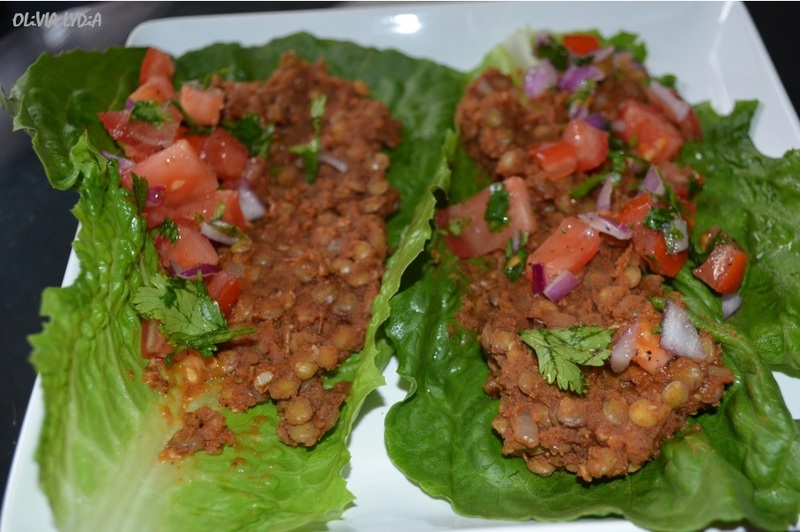 Note: If you don’t have red lentils you use all green lentils. I would not recommend using all red lentils. In a small pot add the oil, garlic and onion. 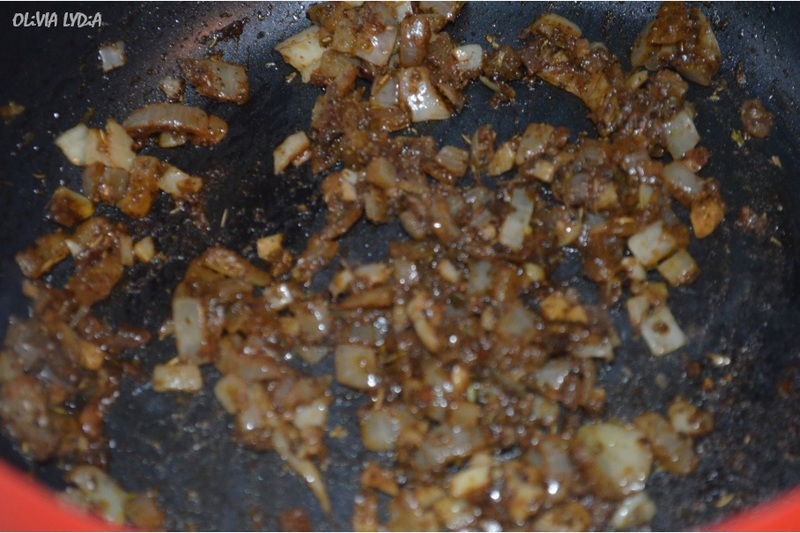 Sauté on medium heat until golden. Deglaze the pan with a bit of water until it dries up. 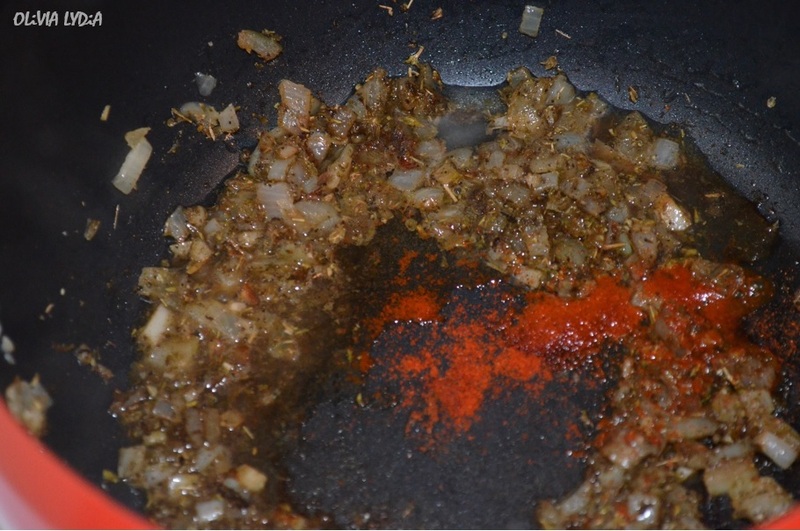 Deglaze the pan again with water then add the salt, pepper, cumin, oregano, paprika. 3. Sauté for about 5 minutes. 4. Now add the remaining water, tomato sauce, lentils and cayenne pepper. Mix together for 2 minutes then turn off heat. 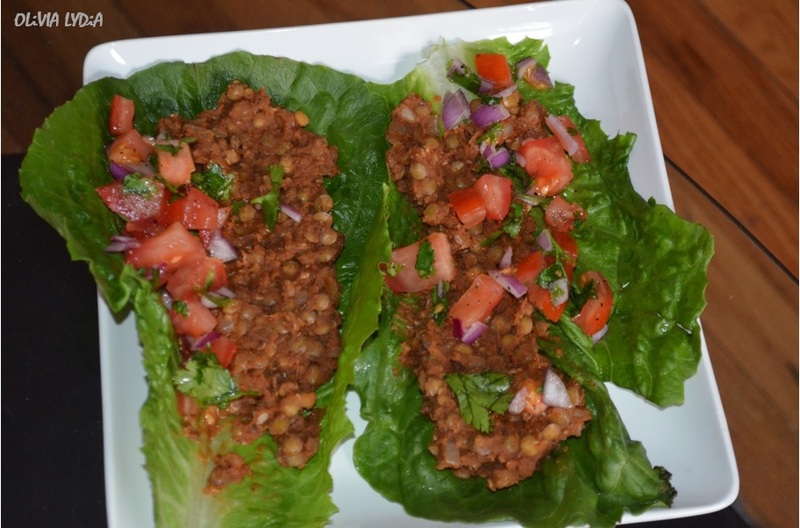 Take a romaine leaf and spread the lentil mixture on one side. Sprinkle about 2 tablespoons (or more) of pico de gallo on top. Add vegetarian (or vegan) pepper jack cheese shreds. Previous Post So You Think You Know Protein?